The EPIC Track App for event or asset tracking will be available at the App Store in May 2018. 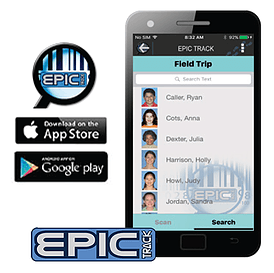 Now IOS users may perform simple check-in and check-out tracking using the EPIC Track App on their Apple iPhones.  a solution proposal that's right for you.